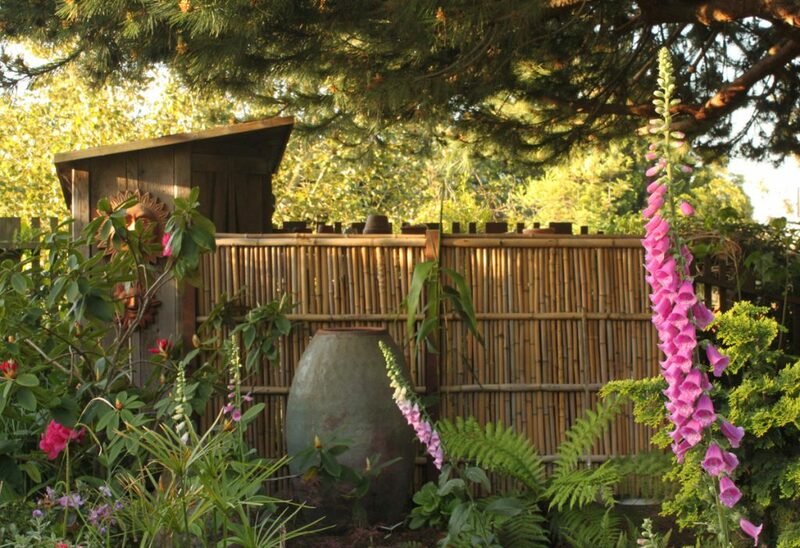 When it comes to backyard fences, bamboo fences are one of the most popular choices. 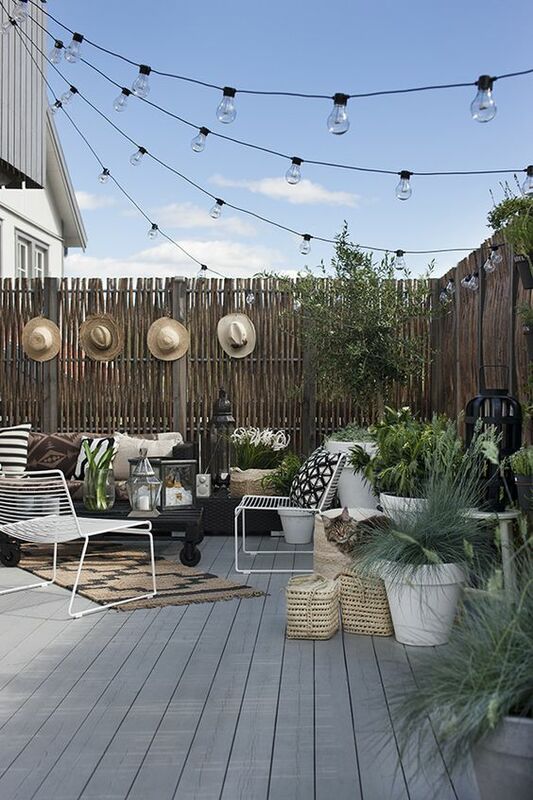 They can be both functional and beautiful, serving as privacy screens as well as adding to the aesthetic appeal of your yard. 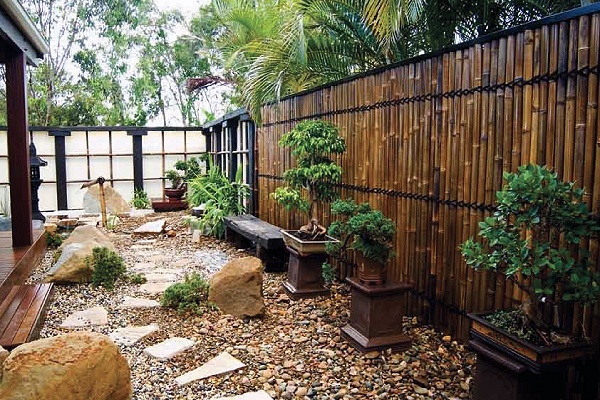 People often choose bamboo fences, because bamboo is really strong, environmentally friendly and highly resistant to rain, snow, heat and UV rays. 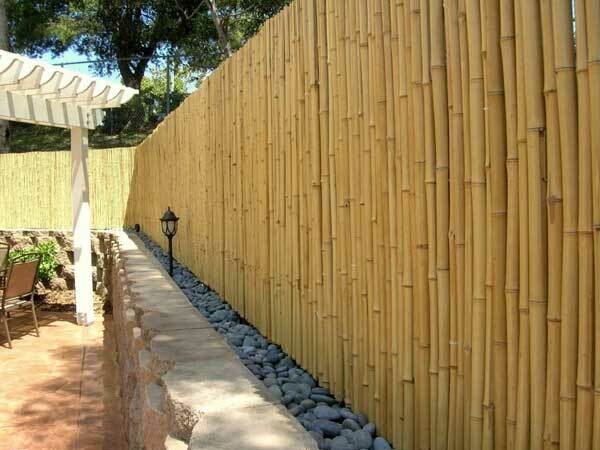 Such fences can be made out of stalks of bamboo tied together with a wire. Or you can also find some smooth bamboo planks or slats. 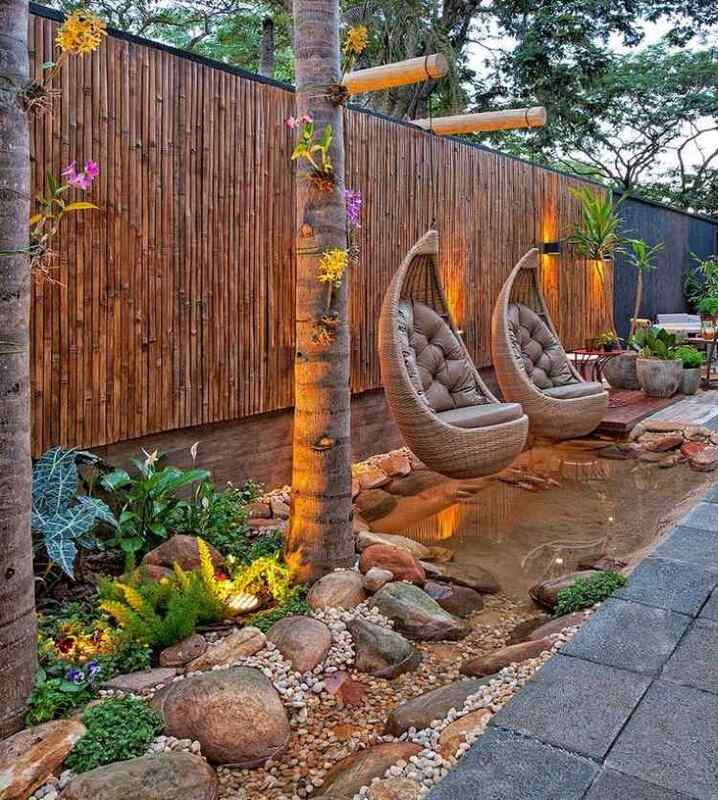 Here is a photo collection of versatile bamboo fence ideas that may inspire you to add such fence in your yard too.